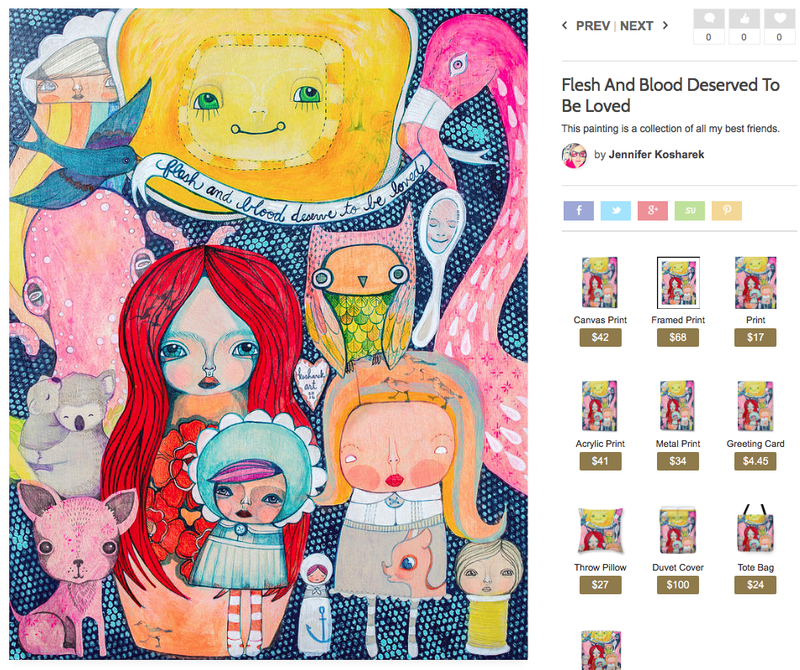 Kosharek Art: What's new? 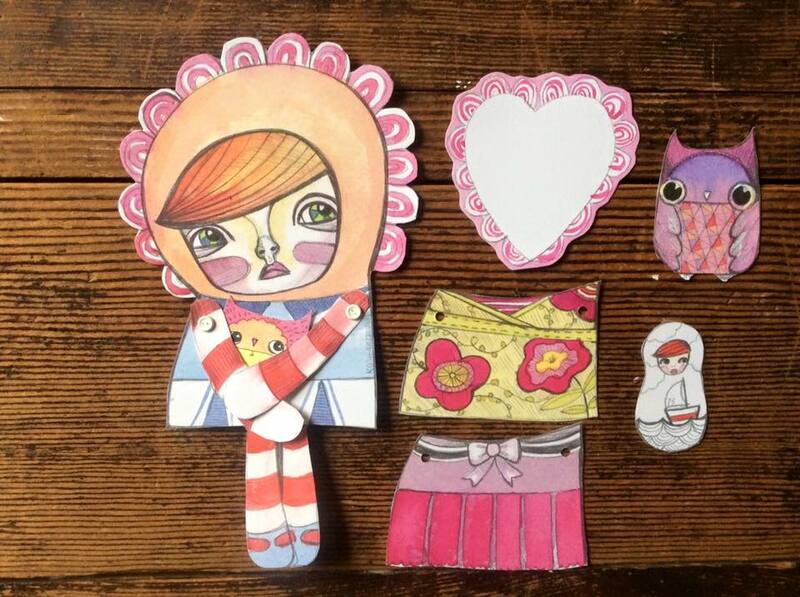 Gretchen Paper Doll and Sticker Sets! What's new? 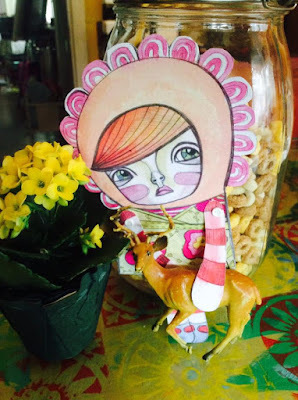 Gretchen Paper Doll and Sticker Sets! I've always loved paper dolls! Gretchen is her own paper doll, with two extra dresses! She has two owl friends, a nesting doll and a heart to write your own special message. You can buy her in my etsy store for $8. 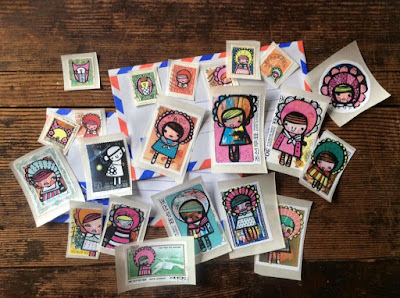 And if stickers are your thing... check out this set of 20 limited edition Kosharek art stickers!